Have you ever seen anything cuter than a fluffy bunny tail? We didn’t think so. That’s precisely why these adorable little bunny bum cookies are the perfect Easter treat to make with the kids in the kitchen. 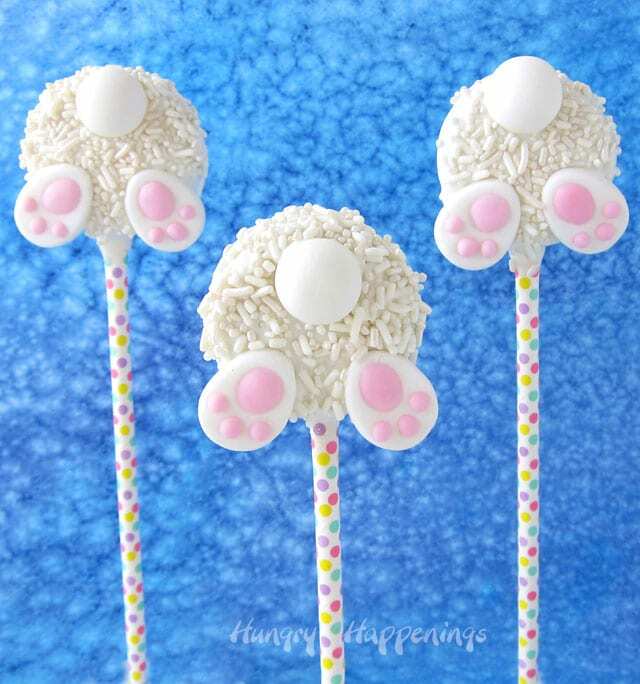 These holiday treats feature the bunny’s precious little hind paws and a fluffy bunny tail made out of frosting. Yum! 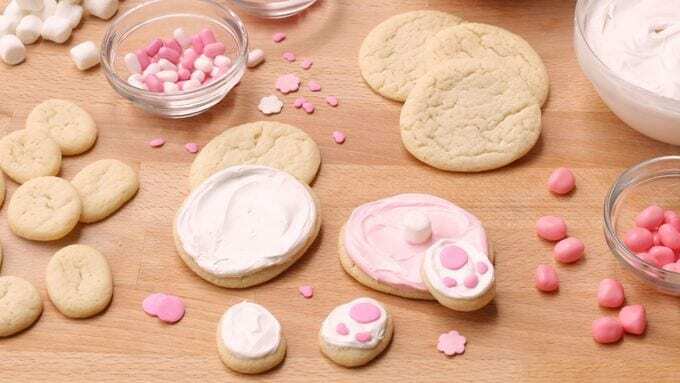 The recipe for these almost-too-cute-to-eat cookies comes from Pillsbury and requires only six ingredients: store-bought sugar cookie dough, store-bought frosting, mini marshmallows, flour, pink food coloring and pink candies/sprinkles for decorating. 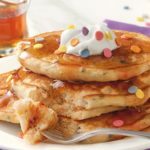 Considering you don’t have to make the cookies or the dough from scratch for this recipe, you can get to the fun part — decorating and assembly — even sooner! You start by combining the prepared dough and the flour and rolling the mixture into a log. Refrigerate it for 30 minutes before slicing the log into a total of 33 slices. 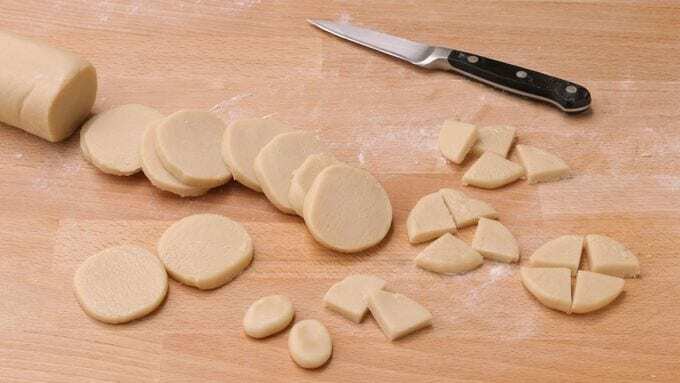 Cut 11 of the slices into fours and shape each fourth into small circles. These will serve as the bunny paws. Assemble the cookies, and bake them for eight to 12 minutes or until the cookies are golden brown. Then it’s time to decorate! Cover them in pink dyed frosting or plain white frosting. You can use the mini marshmallows or a tiny dollop of frosting to serve as the bunny’s tail. 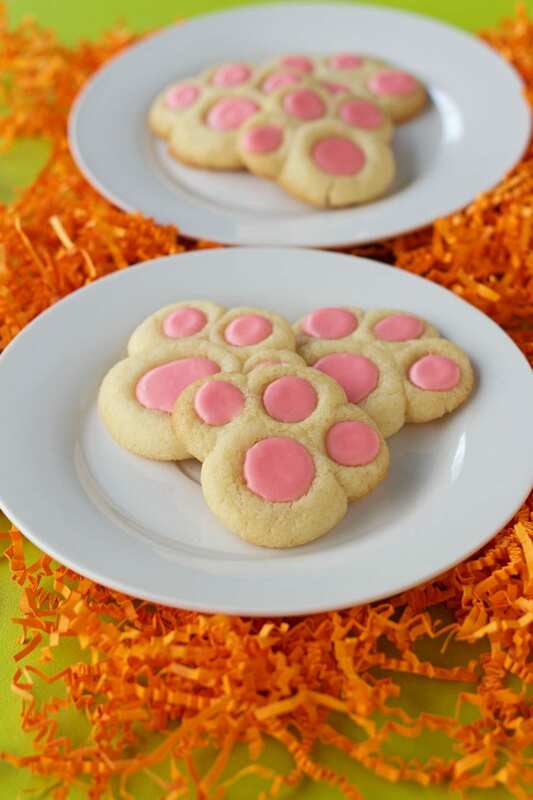 Finally, use pink candies or candy sprinkles to make the paw print shapes. 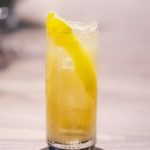 If you’re running short on time, you can also try this version from Hungry Happenings. In this recipe, you’ll use Oreo cookies as your base, cover them in white chocolate and get to decorating from there! 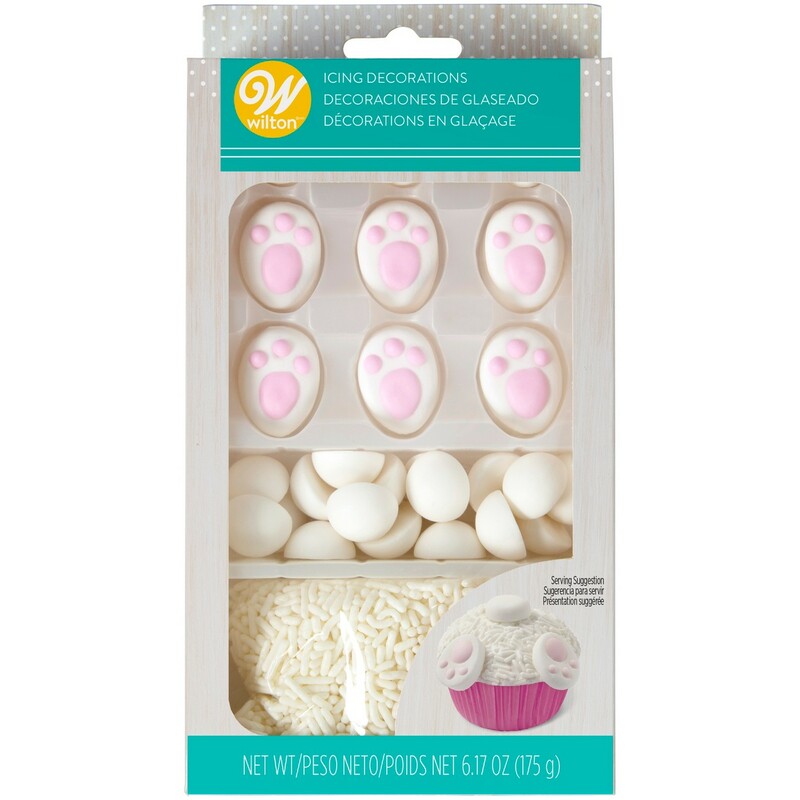 A candy kit — which comes with pre-made chocolate paw prints — makes this decorating process even easier! The kit is available for $4.99 at Target. 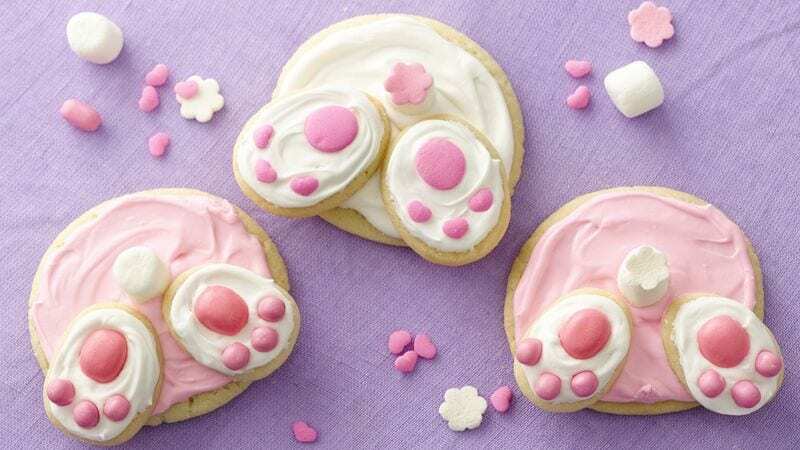 And while you’re having fun with bunny shapes in the kitchen, you might want to try these bunny paw thumbprint cookies from The Bearfoot Baker. They’re absolutely adorable and can be made with sugar cookie dough as well. 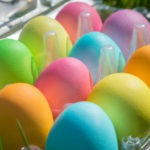 Which bunny creations will you and the kids create in the kitchen this Easter? There’s no going wrong with any of these options — especially considering that these cookies are just as much fun to eat as they are to make.